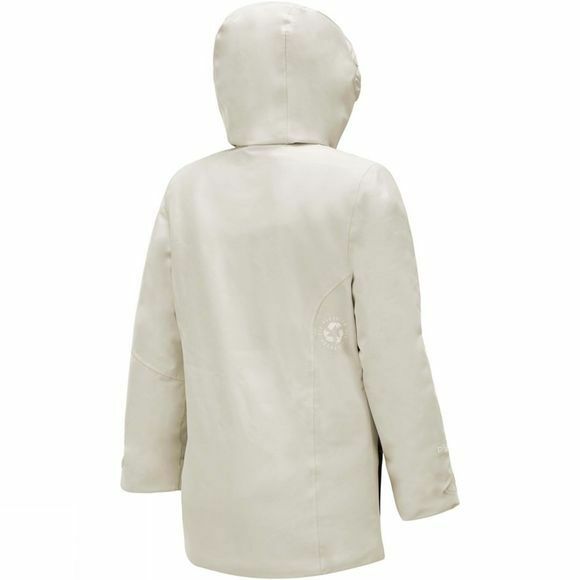 The Kids Naika Jacket from Picture is an equivalent to the Expedition range of technical jackets. 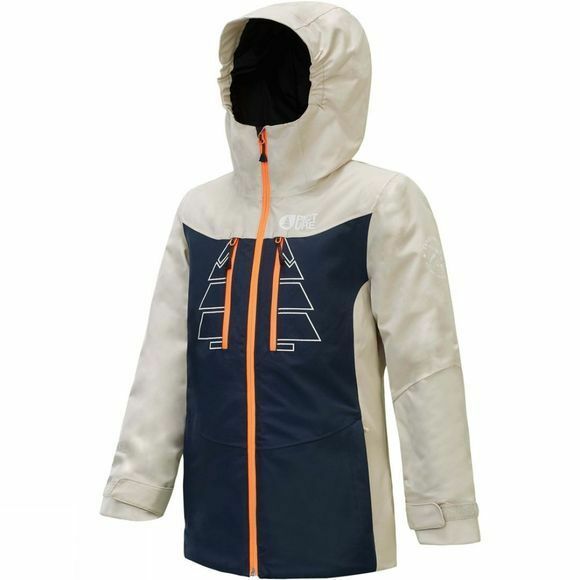 The Naika Jacket features DRYPLAY 20K/15K PFC-membrane for maximum waterproof-breathability and 80g insulation. For complete protection from snow and moisture, fully-taped seams, waterproof YKK zippers, and a powder skirt have all been included. And to be able wear the Naika Jacket for as long as possible, it features a GROW WITH ME system that lengthens the sleeves when that growth spurt hits much earlier than expected!